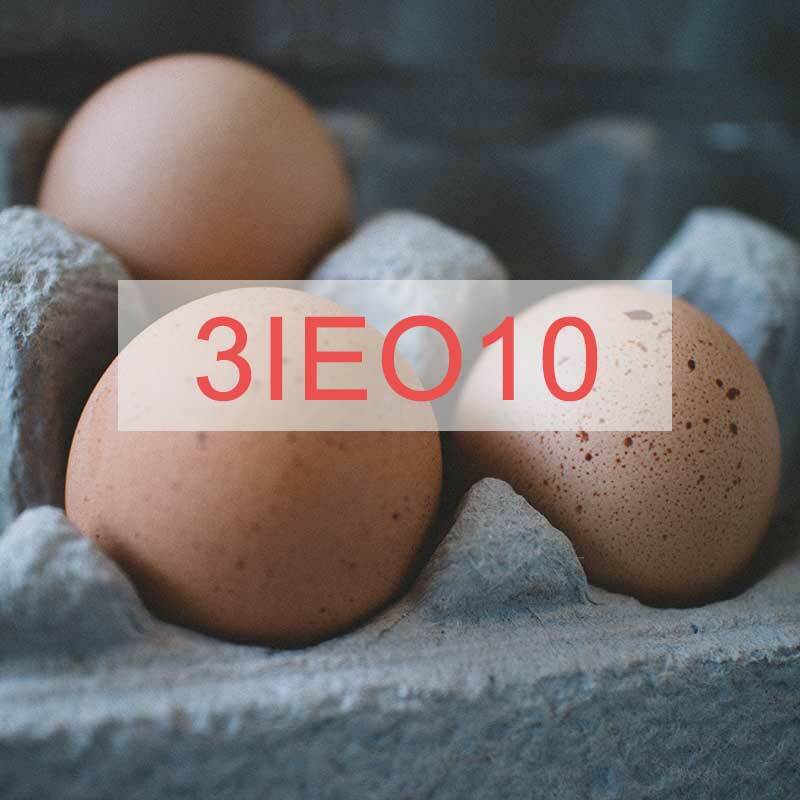 Your eggs have come from us here at Belview Egg Farm, Co. Louth (3IEO10 – Belview Egg Farm). Dermot first started in egg production in 1978 with 5,000 hens. In 1981 Dermot and Nicola built an additional two hen houses increasing the farm to 15,000 hens. In 2010 Dermot and Nicola expanded the production once more by upgraded the three houses to the current Enriched Colony System and building another 3 hen houses on this same system. At this time Dermot invested in a manure drying system which works by drying the manure as it leaves the hen house and before entering the manure store, leaving us with 70% dry matter and reducing the ammonia levels and increasing our storage area. Our eggs are graded inline directly from the hen houses to the grader without any manual labour on a daily basis. In May 2017 Dermot decided to install 400 solar panels on the roofs of the 6 hen houses. The objective is to run both the farm and the packing centre completely on our own electricity. This is achievable throughout the summer months whereby we are using either very little ESB or none, so affectively the farm operation can be completely self-sufficient in day light hours. Never happy to sit on the side lines, in October 2018 Dermot purchased Carrickbaggot Farm in Co Louth. In the coming years Dermot aims to expand into his own Free Range & Barn production. All 6 houses are approved by the Department of Agriculture, Food and the Marine and are certified with Bord Bia under the Sustainable Egg Assurance Scheme.